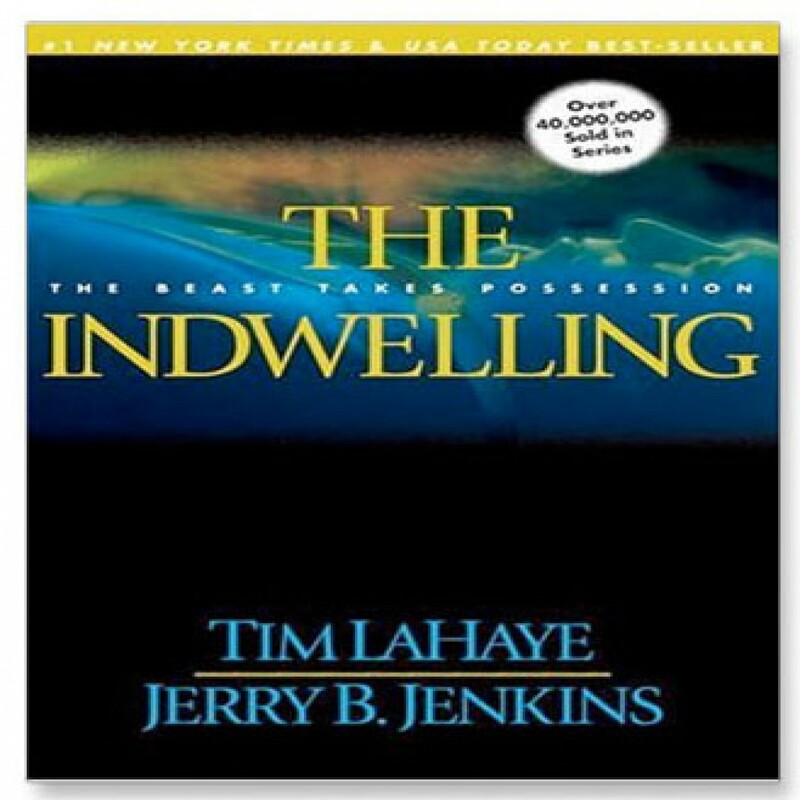 The Indwelling by Tim LaHaye & Jerry B. Jenkins Audiobook Download - Christian audiobooks. Try us free. It has been three and a half years since the Rapture took up the bodies of the innocent to Heaven. The prophecies foretell that this is the point when the seven-year Tribulation shall become the Great Tribulation, with the forces of evil tightening their grip on humanity in preparation for the final battle.